Students from Wolverhampton Grammar School consistently do well in examinations across our extensive range of subjects. Results and pass rates for the School are well above the national average, consistently year on year securing our place as the City’s top Independent School. In the Sixth Form our students have a free choice from over 20 subjects which are not constrained by option blocks. For those students whose strengths are better suited to coursework, we have a number of qualifications which include the Cambridge Technical and the Extended Project Qualification (EPQ) as well as an extensive range of A Levels. GCSEs play an increasingly important role in enabling both universities and employers to assess an applicant’s academic ability and potential. GCSEs act as a useful benchmark for universities in particular, for example, a university degree course offering a year abroad option would usually require a language at GCSE. To achieve the top grade of A* takes a combination of excellent teaching, hard work and determination. Happy students do well and for so many of our students to achieve an A*, A or truly exceptional 9 is a credit to their brilliant teachers and the extraordinary pastoral support in place at School. There have been major changes to A levels with a move away from coursework and modular exams, and it’s testament to the hard work of students and the support put in place by our teachers that our students consistently places at excellent universities on a range of highly competitive courses. Wolverhampton Grammar School achieved the highest A*- B results of independent schools in Wolverhampton. 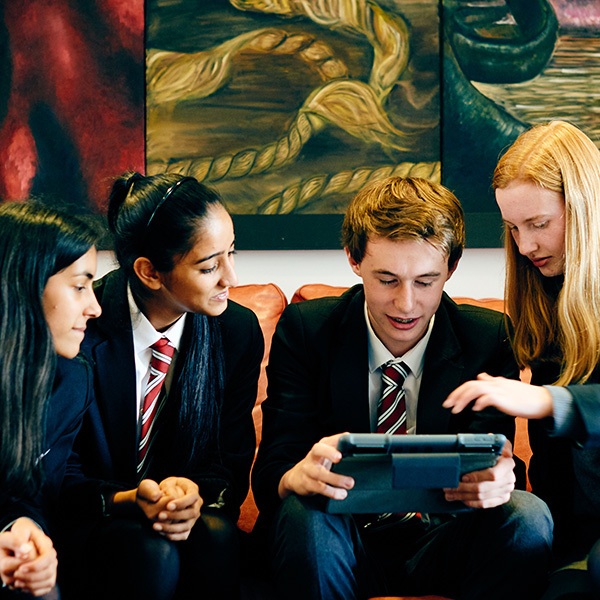 Nationally, our School achieved well above national average scores. As well as A level subjects, students at the School also get the opportunity to undertake Cambridge Technical qualifications and an Extended Project Qualification (EPQ). 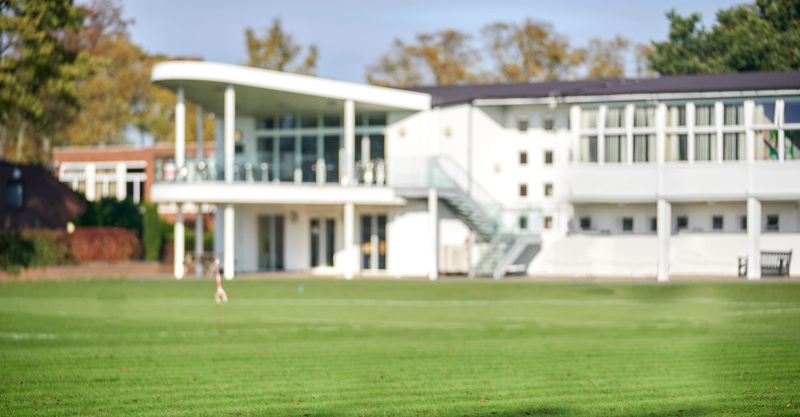 Students also have access to over 100 extra and co-curricular activities – the largest range clubs and societies available locally as well as the Duke of Edinburgh’s Award and a whole range of community activities. This ensures that with increased pressure for the best university places our students have a broad range of A level choices to choose from and the skills to make them attractive to employers and universities alike.